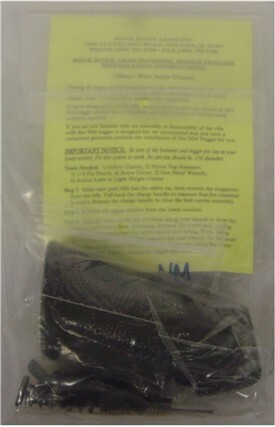 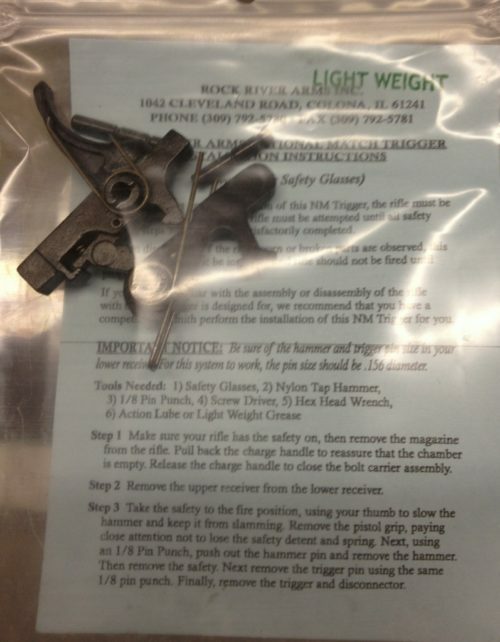 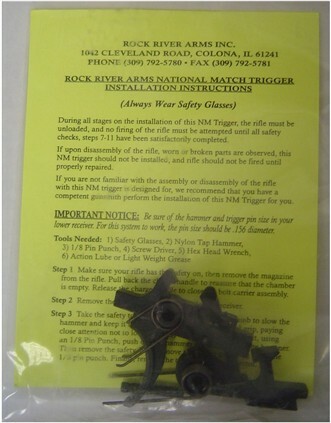 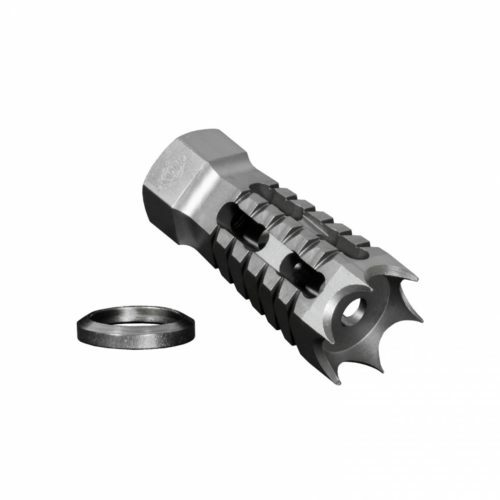 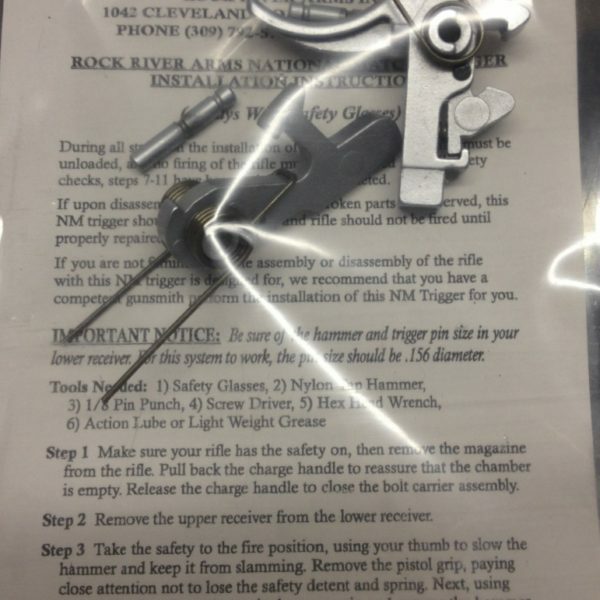 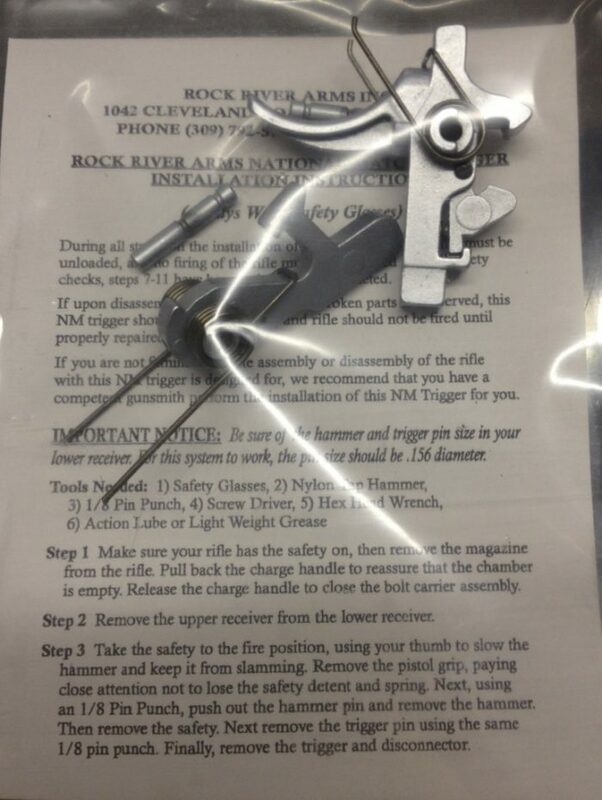 Rock River Arms Chrome National Match 2 Stage Trigger and Hammer. 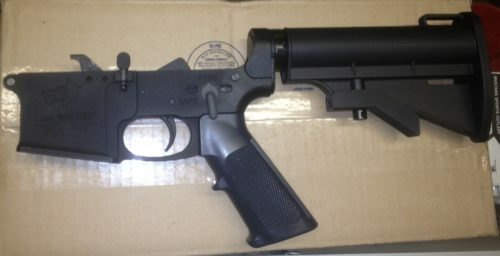 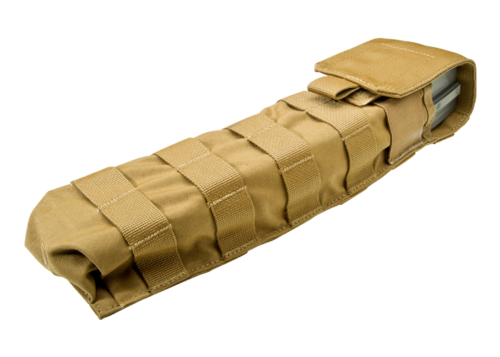 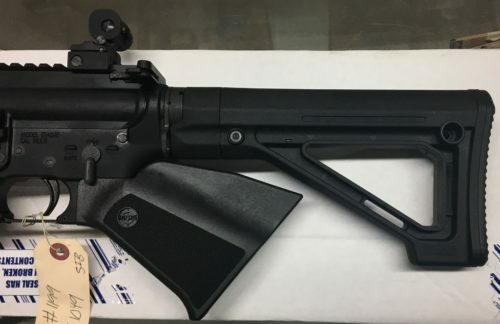 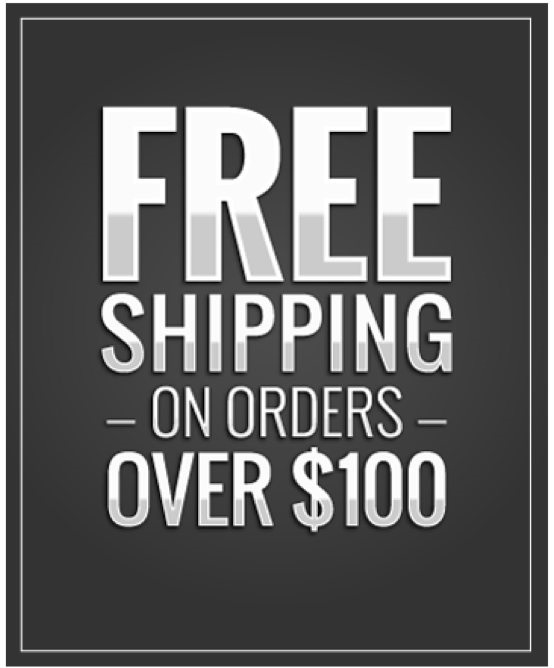 Meant to be a drop in replacement for your existing complete lower. 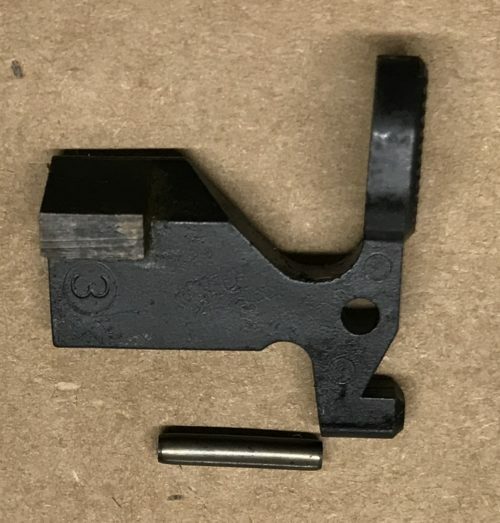 This does not include any other lower parts.